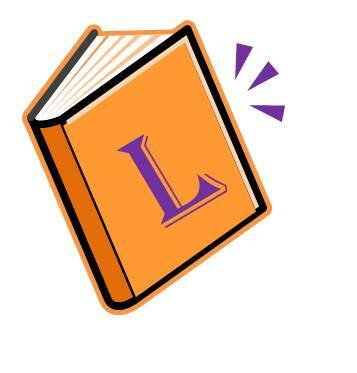 eBooks for Learning Survey: Can We Call That an L-Book? Many of our training clients are shifting more and more of their printed courseware to an "eBook" format. Delivering courseware in an electronic format allows information to be shared more easily, can be less expensive than print, and removes the issue of wasting printed materials that are obsolete. We ran across an article on engadget.com last week titled, "PayPal's chief information security officer says passwords' days are numbered", and it reinforced our decision regarding adoption of technology for our OnSecure product that doesn't rely on a simple username and password for security. Per the article, at the recent Interop IT conference, PayPal's chief information security officer, Michael Barrett, stated that passwords and PINs were "operating on borrowed time." According to Barrett, there are better, more secure ways to easily log into accounts in a secure manner. Argh, matey! Have your training materials been pirated? We recently had a customer's student send us a link to a website where he was able to search and find the same training materials - that he had just purchased - posted publicly for free. You can imagine how frustrating it would be to a course attendee who just paid more than $1000 to attend your software training class to find the same training materials posted for free on-line. And how frustrating this situation would be to you, who spent countless hours to develop a great software training course and the accompanying materials and lab exercises. Training pros have lots to worry about - creating courses, new learning technologies, scheduling and logistics, fill rates and sales, controlling c osts and growing margins. The list could go on and on.